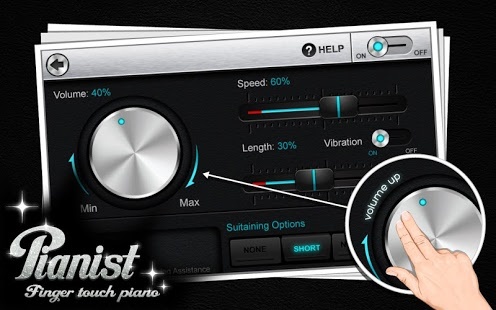 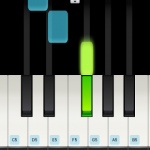 Unlike all other piano apps, you are not forced to follow the fixed instructions (animated dropping bar). 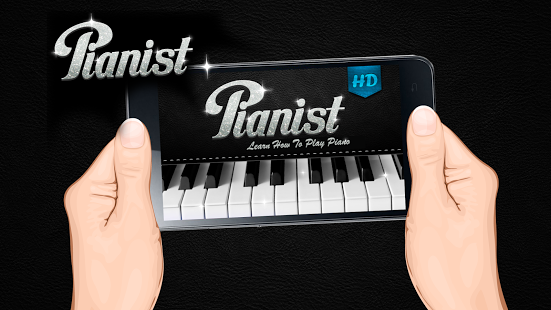 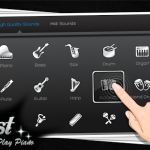 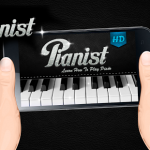 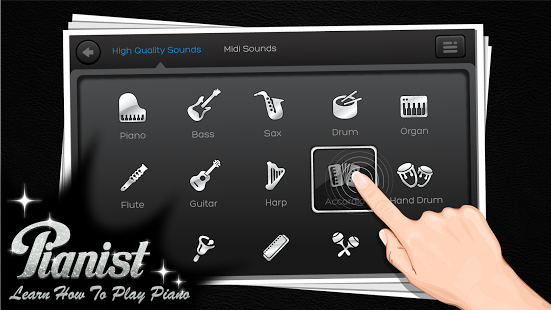 Piano + HD is specially designed to enable you to play in any speed, effortlessly. 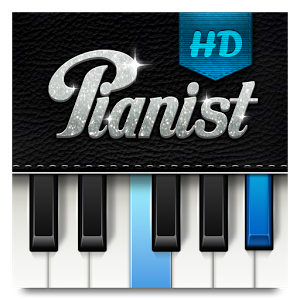 You can play your song slow or fast, all depend on you and your mood and your style.With 25 million downloads on Google Play, this app is one of the best effortless instrument apps and games for your Android tablet and mobile phone! 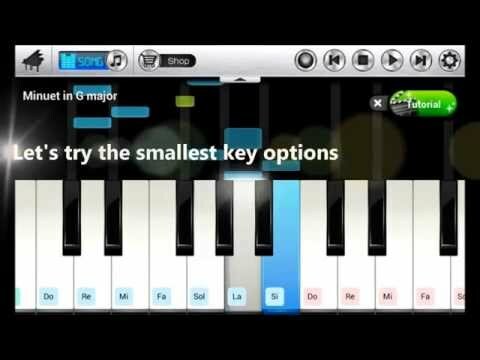 Please try it and play your favorite songs without any practice.Piano+ has 128 musical MIDI instruments and over 12 studio quality, sampled voices. 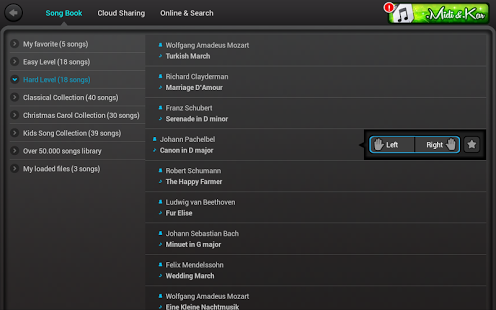 There are more than 50,000 songs from our content partners are available. 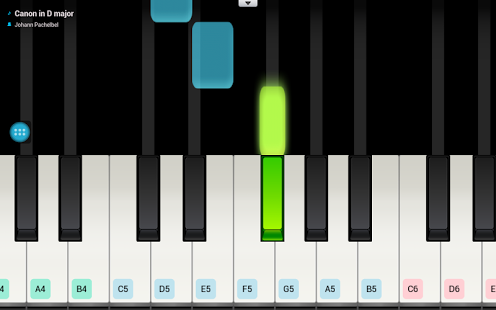 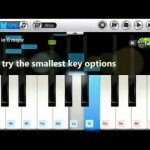 In the up coming version, we will add multi-touch, note velocity, after touch, pitch bend, sampler, full feature recorder, MIDI sheet music editor, sensor force, multi-level volume change, recording, cloud load & save, co-op via WIFI and bluetooth, full grand piano’s octaves, many skin, theme and visual effect, localised key name labels, window animation, looped playback,hardware acceleration, tablet optimised, pen and s-pen support, haptic feedback and fullscreen option. 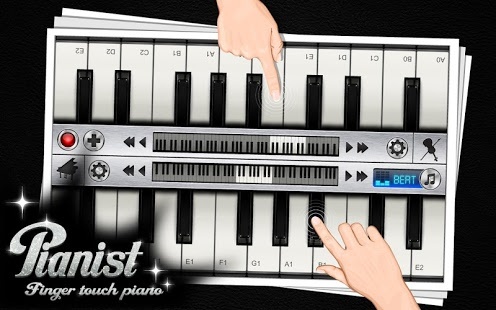 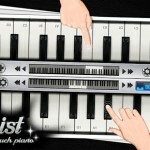 This free virtual keyboard can load any MIDI file (.mid or .midi) and Karaoke file (.kar) and played in easy and comfortable way.